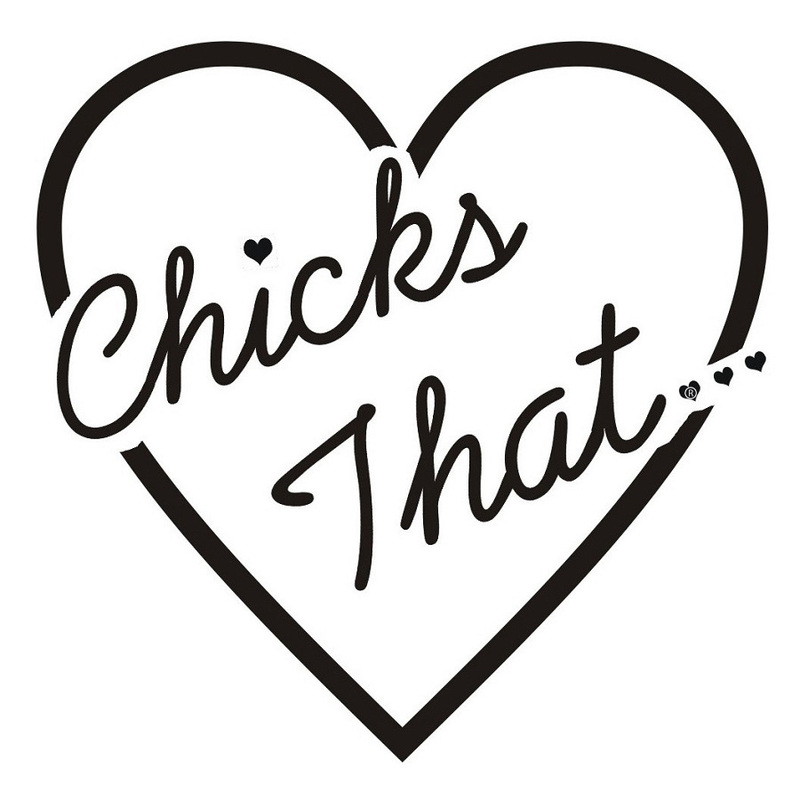 Chicks That® is a company that I started to encourage and support women! I wanted make clothes that women would wear that show they are proud of what they do and love the sports and things they are involved in. I was so tired of going to events or seeing shirts for my activities that were guy or “unisex” shirts with girly colors or logos on them. I don’t want a man’s shirt I want a shirt that fits me and looks good on my that I can wear and show that I love to run, surf, ride my bike, hike, and do everything else that I love! 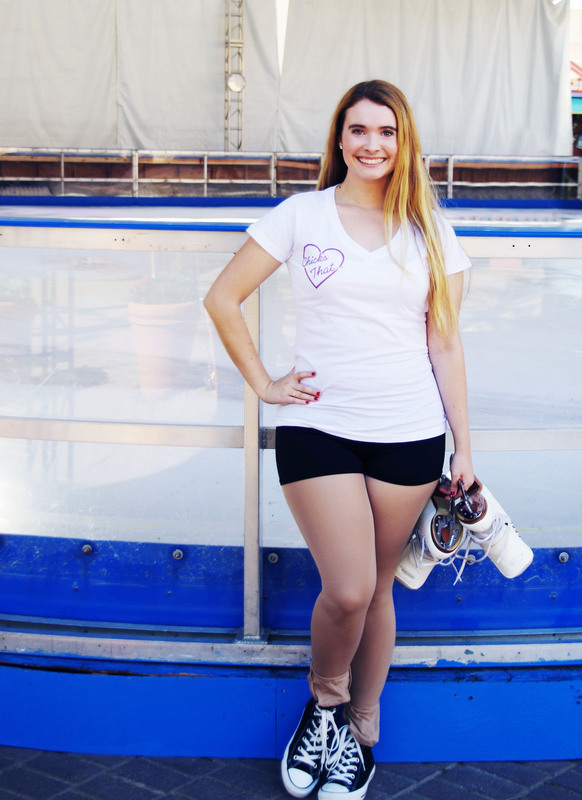 So with the help of my family I formed Chicks That® a company that makes women’s shirts to show off that we are strong women and we love the activities that we do!